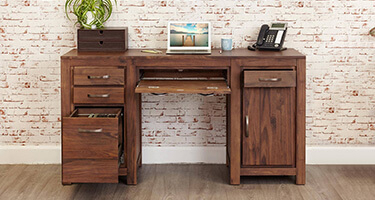 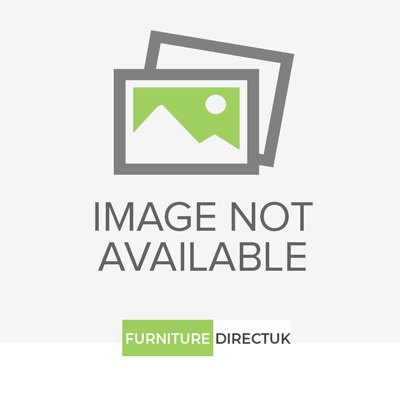 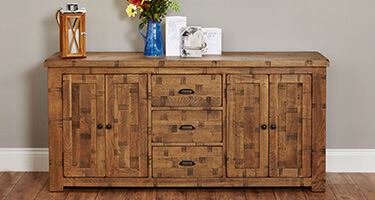 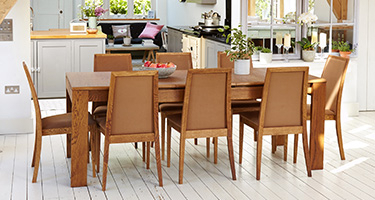 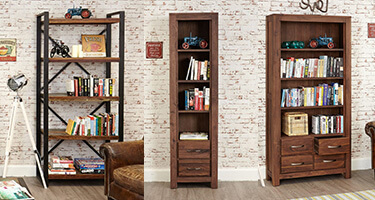 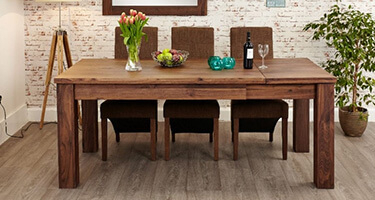 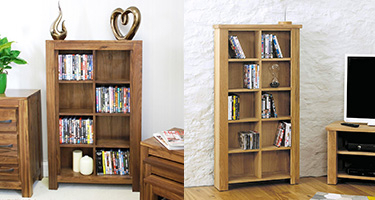 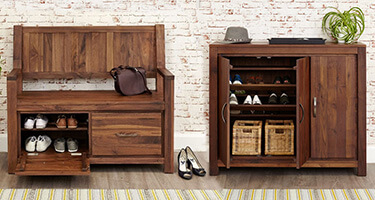 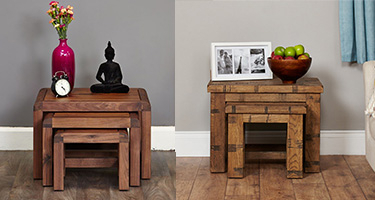 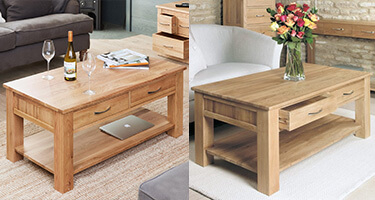 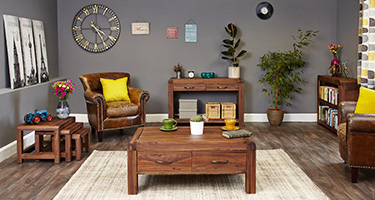 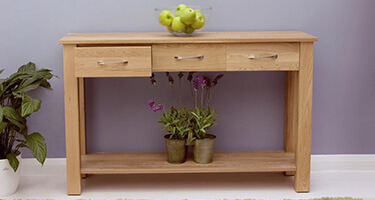 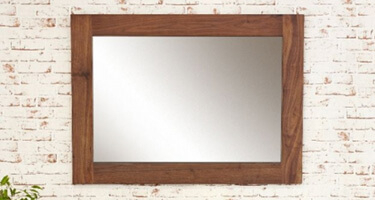 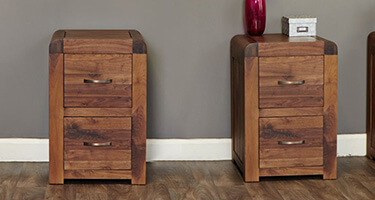 Furniture Direct UK’s rich collection of Baumhaus Living room, Dining room and Bedroom Rough Sawn Furniture is available in Solid Wood Oak, Walnut and crafted using the best materials. 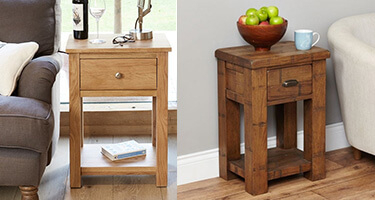 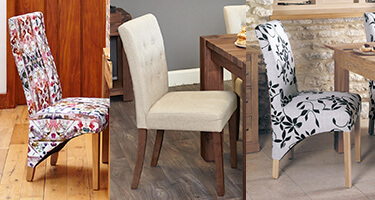 We sell a wide range of Baumhaus Furniture including Dining Chairs, Dining Tables, Desks, Filing Cabinets, Coffee Tables, Lamp Tables, Console Tables, Nest of Tables, Mirrors, Side Boards, Bookcases, TV Units and much more home furniture for your modern and traditional styled homes. 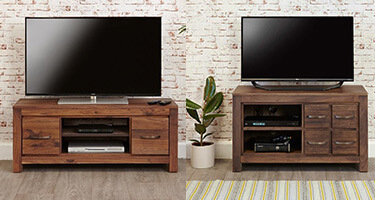 If you think about transform your home, you can browse and choose our Bauhmaus Walnut Bedroom Dining & Living room Furniture collection from Furniture Direct UK.